Connect to patients and grow your business. Explore the connected patient journey. 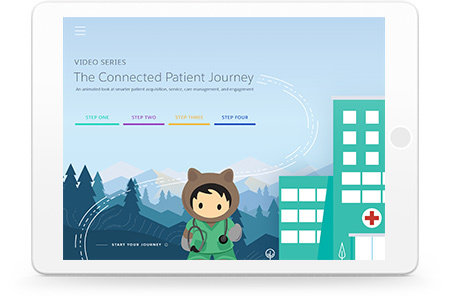 Learn how healthcare businesses are using Salesforce to grow. To get started, simply fill out this form — your key to all of the great content across our website.